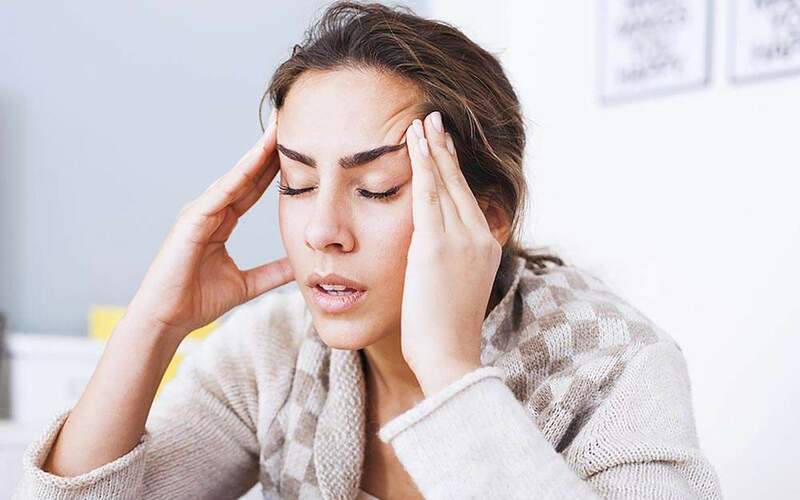 5 Home Remedies For Headache You Should Know: Nothing cramps your style than a banging headache that disrupts your plan. Due to advances in sciences and health, there are pills available to help relieve a headache. However, did you know that there are natural remedies to help ease off a headache? During the days when your head seems to pound with pain, drink some water to ease off the pressure in your head. Water is a great natural option to ease off a headache. According to Science direct, a headache can be a direct symptom of dehydration. 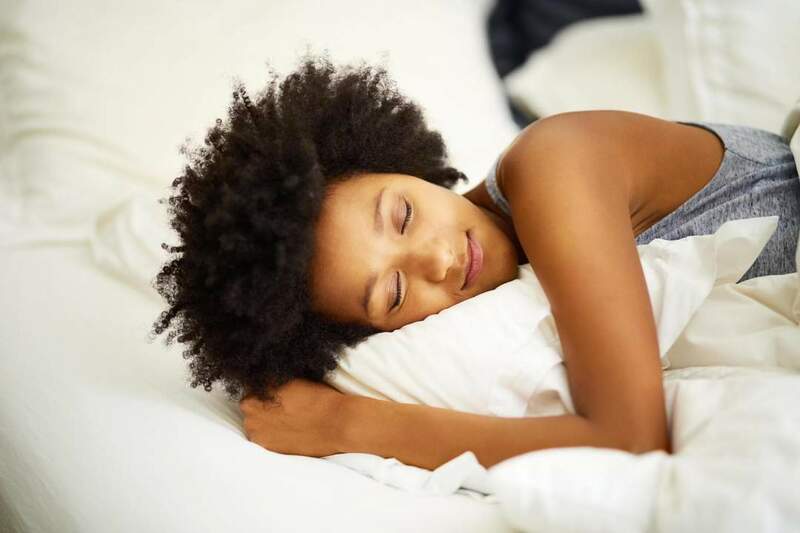 Have you ever wondered why you wake up worn out and with a headache when you failed to sleep properly during the night? Try to sleep within seven to nine hours to combat a headache or the chances of waking up with a headache. Soak up a piece of clothing in water and apply to your head to help soothe the pain. For a cold compress, you can put a cold drink to your head or put ice cubes in a clothing material and place on your head. 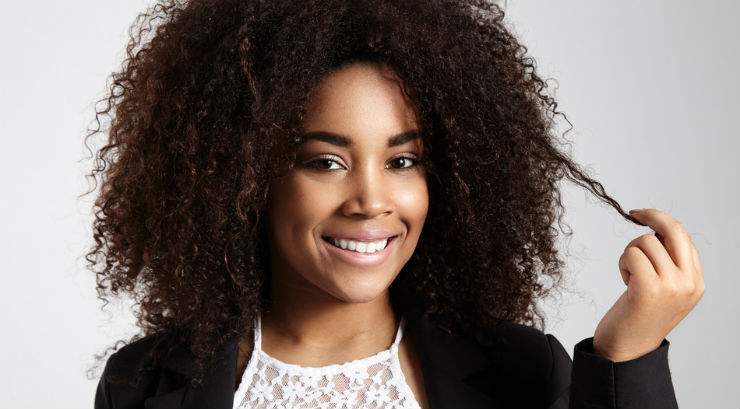 Ladies if you have a tight hairstyle, try to loosen your hair or removing any tight covering or attachment on your head just to take the pressure off. Stress will definitely trigger a headache. However, practising relaxation techniques when you have a headache is a good home remedy options to combat the pain. Go for a massage, try yoga or breathing exercises when you need to relax.